 The Environment magazine covers all aspects of water and environmental management. 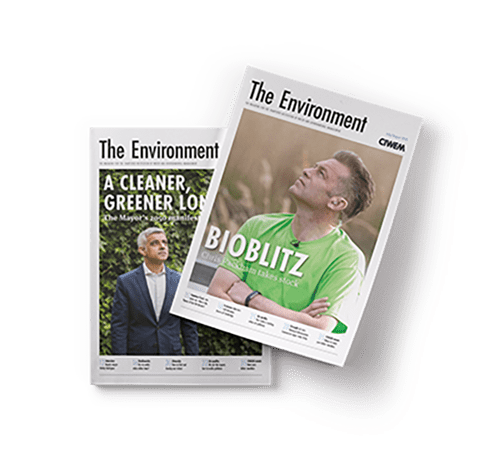 Newly redesigned, the magazine is a platform for thought leadership for professionals working in these fields, and for consultants, academics, students and apprentices. 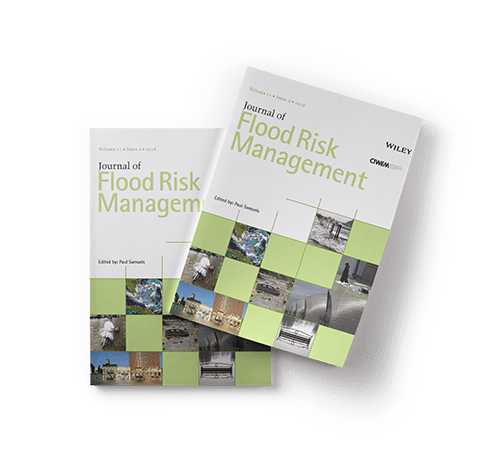 Journal of Flood Risk Management provides an international platform for knowledge sharing in all areas related to flood risk. 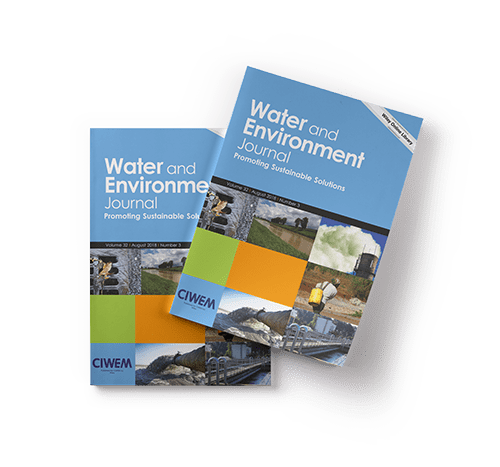 The Water and Environment Journal is an internationally recognised peer-reviewed journal for the dissemination of innovations and solutions, focused on enhancing water management best practice. The journal provides a conduit between academics and practitioners. 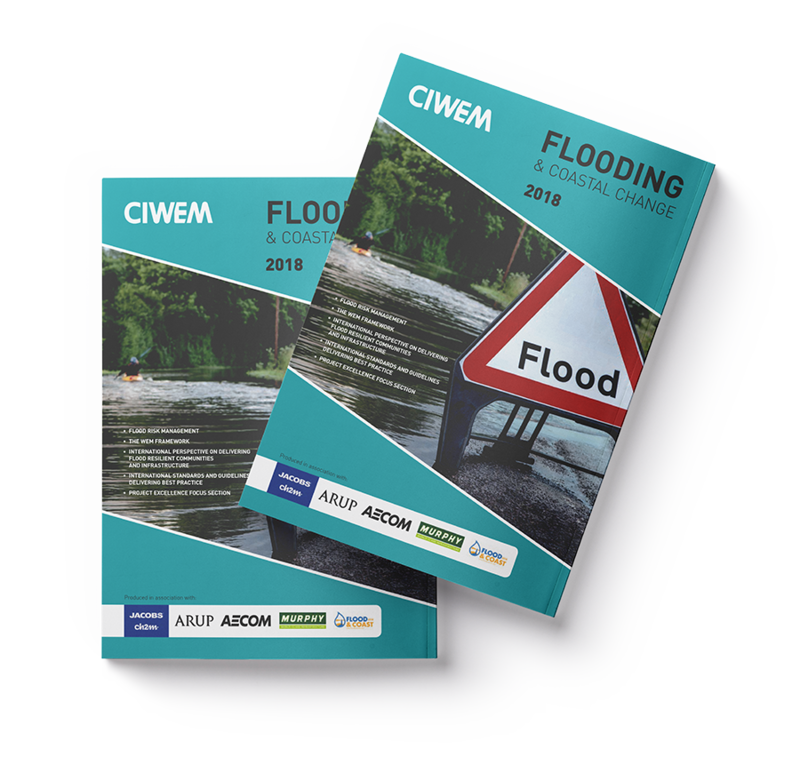 The publication showcases the views of recognised thought leaders from the flood and coastal erosion risk management field, featuring international best practice, demonstrating how contractors and suppliers provide the best service to their clients and deliver the best outcomes in flood risk management. 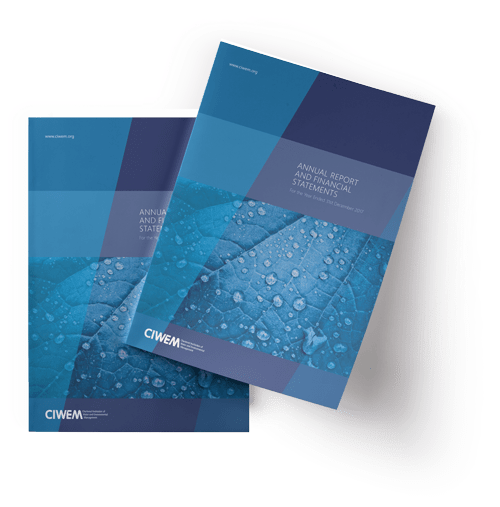 CIWEM produces an Annual Report to inform our members and stakeholders of our progress throughout the year.